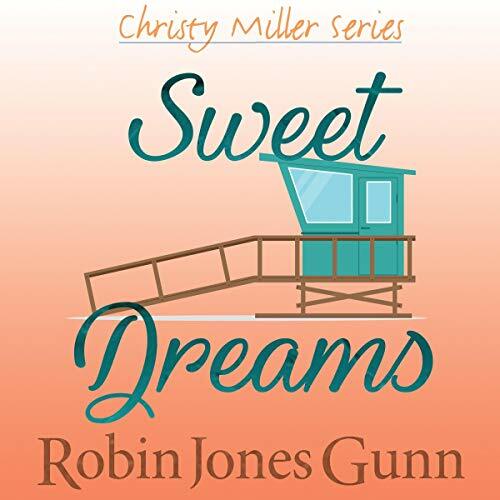 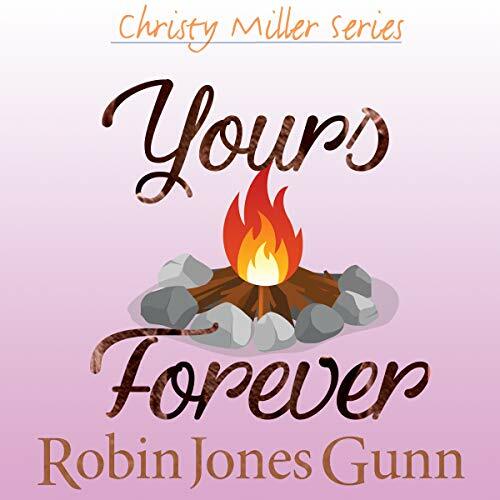 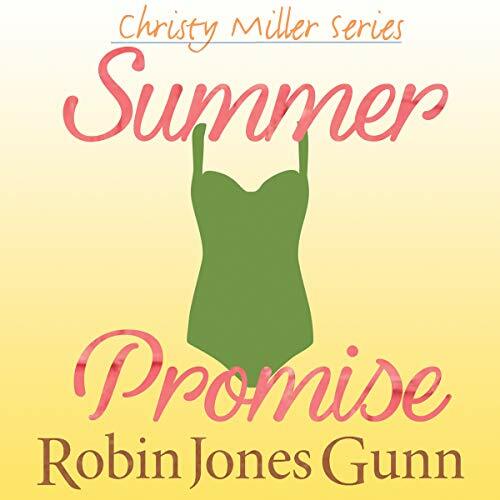 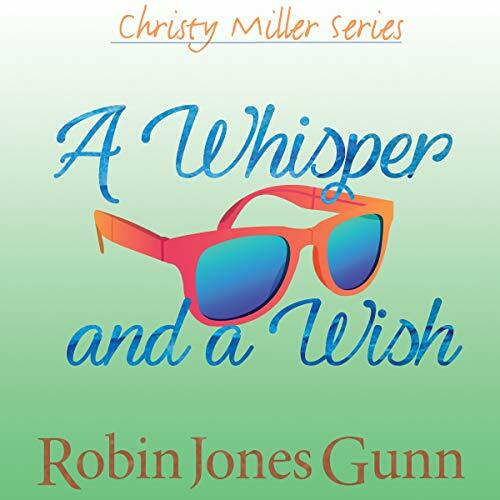 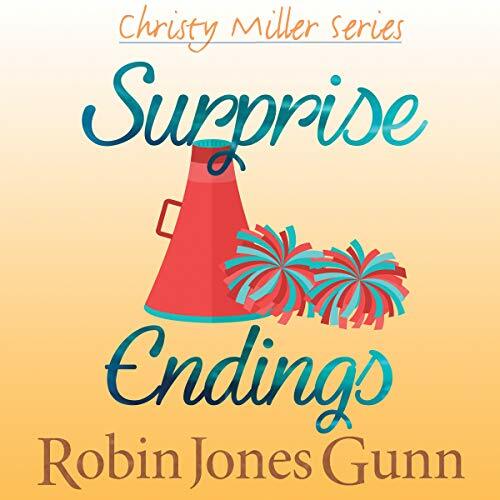 Robin Jones Gunn has written over 100 books with sales of over 5.5 million copies sold worldwide. 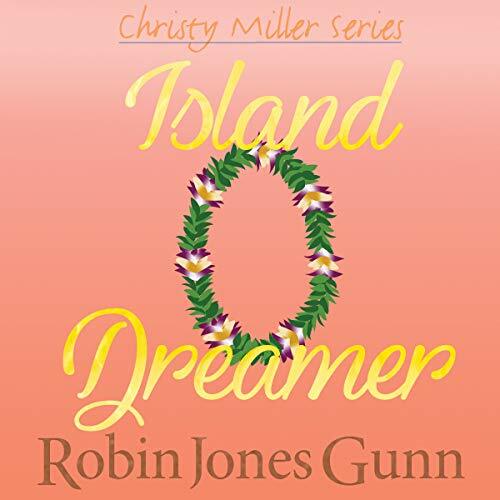 She and her husband have two grown children and live in Hawai'i. 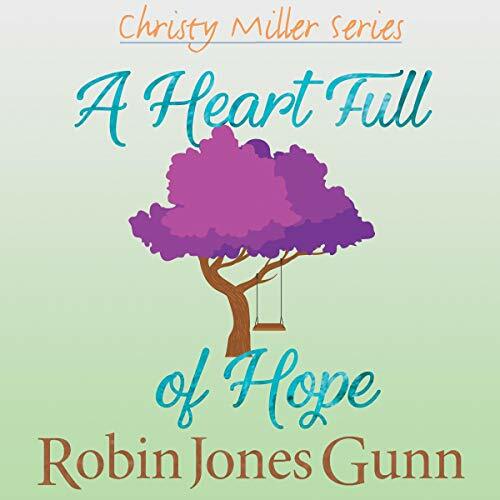 Her best-selling Father Christmas novels have been made into 3 Hallmark Movies. 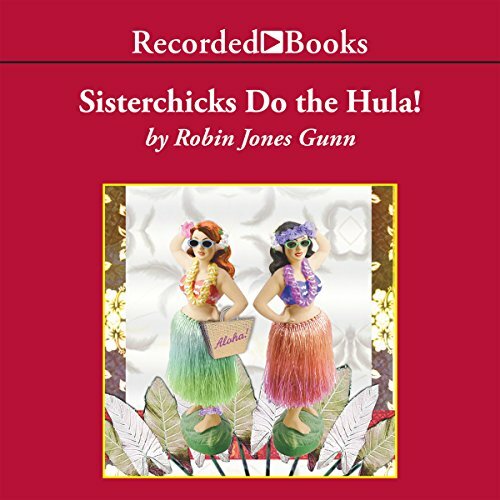 Get a behind the scenes look in her book, "How My Book Became a Movie". 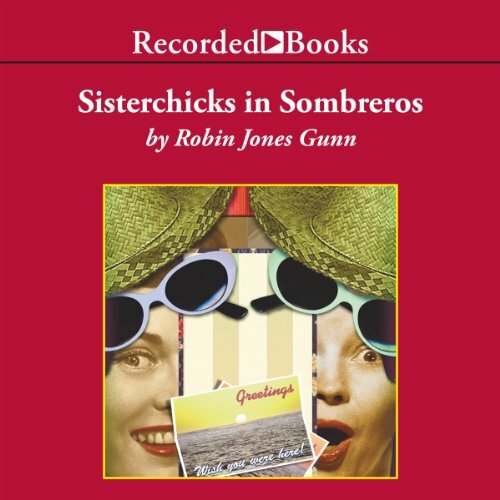 The Glenbrooke series by Robin features 8 gentle love stories and her Christy Award winning Sisterchicks(R) novels are a book club favorite. 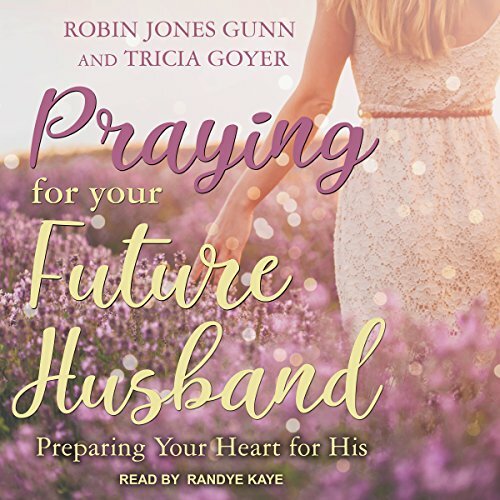 Her popular non-fiction titles include "Victim of Grace", "Praying For Your Future Husband", co-authored with Tricia Goyer and "Spoken For", co-authored with Alyssa Joy Bethke.